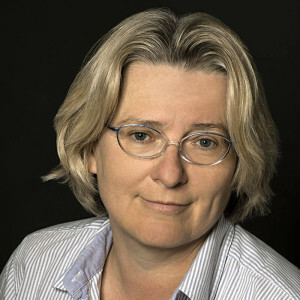 Anja Coors has a focus on aquatic ecotoxicology and statistics with extensive experience in mixture toxicity and pharmaceuticals in the environment. 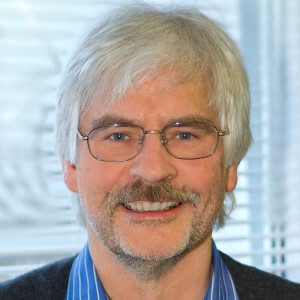 Jörg Römbke is specialized in terrestrial ecotoxicology (particularly method development) as well as in soil ecology and the biodiversity of soil organisms. ECT is currently led by two managing directors. Jörg Römbke was among the founders of ECT back in 1993, while Anja Coors joined the management team in 2010. Based on their research interests and scientific experience, they cover different key activities at ECT. Our main objective is maintaining ECT operative by efficient internal management, initiating scientific and service-oriented projects, and keeping in good contact with our customers to learn about their needs. Highly skilled and accessible staff is our most valuable asset to solve our customer’s problems and to maintain a creative working atmosphere.